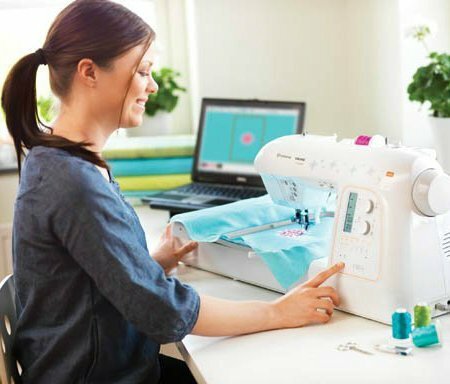 Guide Class 2 - Embroidery Basics - This class will cover Set-Up for embroidery, thread, stabilizers, placement, hoop size selection, making changes and adjusting an embroidery design, basting and much more. Learn positioning, combined designs, frame work and connectivity between computer and your machine. Bring machine, power cord, foot control, embroidery hoops, embroidery arm and accessories.